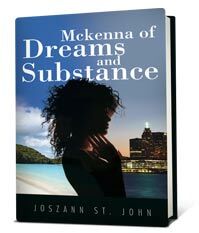 If you’re interested in publishing your own book or novel, or if you want to show your support for a local author, you may be interested in a talk Joszann St John will be giving on Thursday at the library. St John is the author of three books, and she will be reading from her new novel and giving advice about how to get published. She will speak from 7:00 to 8:00 on Thursday, September 22 at the Weston Public Library.